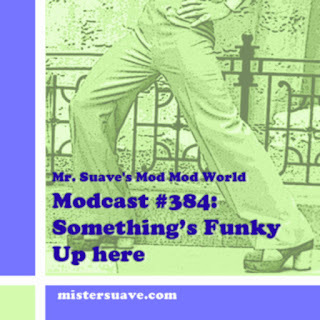 This modcast is sizzling with soul. I'm still trying to recover from that heartbreaking loss the Seahawks suffered in the final seconds of the Sueprbowl last week. And, really the only way to get out of a funk like I've been in is ... well with something funky. So here it is, funkified for your pleasure. 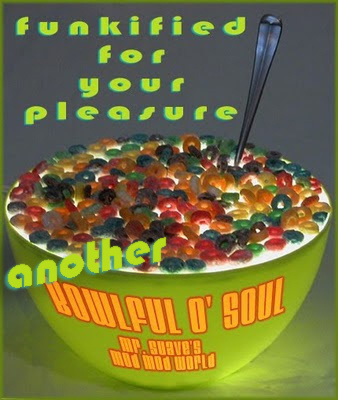 Check out Modcast #152 the original Bowlful O'Soul show.